Potential realized. Four consecutive “Boat of the Year Awards” from PowerBoat Magazine and the Wakesetter 247 LSV just brought home Award Number Five. This 24-foot, 7-inch wakeboarding marvel will challenge your vocabulary for accolades. Every detail, every feature deserves special mention because every inch of this boat shouts grandeur. Magnificent wakes, a driver’s dream dash, and room for you and 15 of your closest friends. It’s not just big, it’s grand with purpose, it’s also an envy-generating machine of wakeboarding perfection. 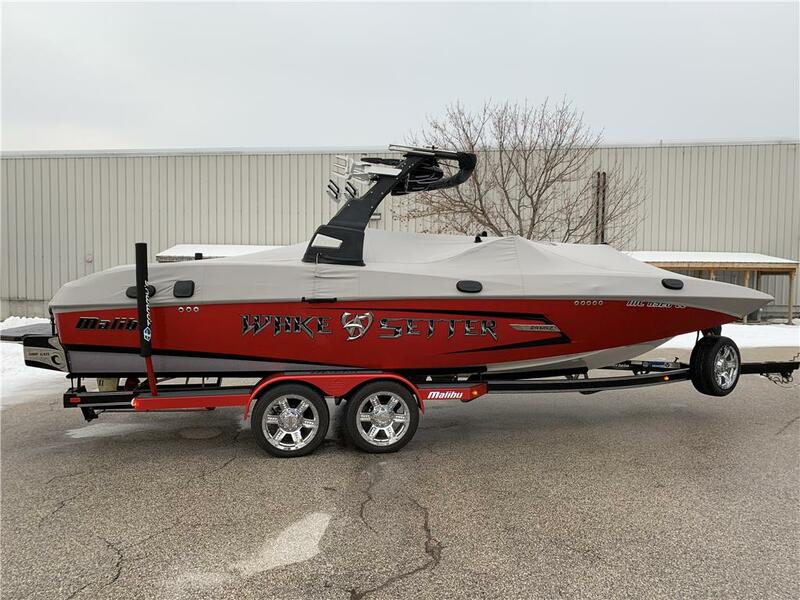 Sensory overload won’t slow you down – this boat is meant to perform and it begs you to take it through its paces the moment you set eyes on it.